One of Nubia’s most important monument sites, the Temples of Philae was an ancient pilgrimage center for the cult of Isis and dazzled travelers with its power for centuries. Visit a Nubian community on Sohail Island from a boat ride and enjoy a special lunch made up of authentic Nubian dishes. 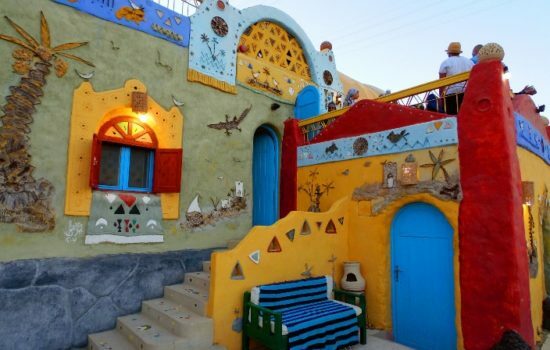 Discover Nubian culture, thought to be one of the earliest civilizations located anywhere on Earth. 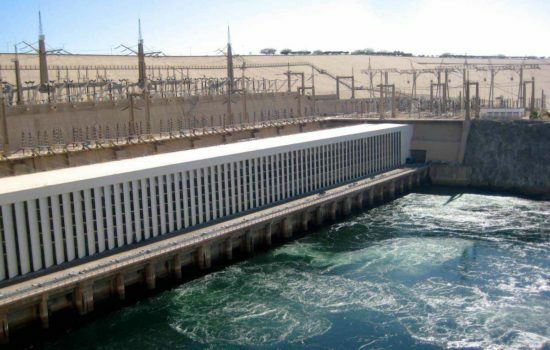 An engineering miracle built in 1960 protecting Egypt from annual flood from the Nile and it has had a significant effect on the economy and culture of Egypt. 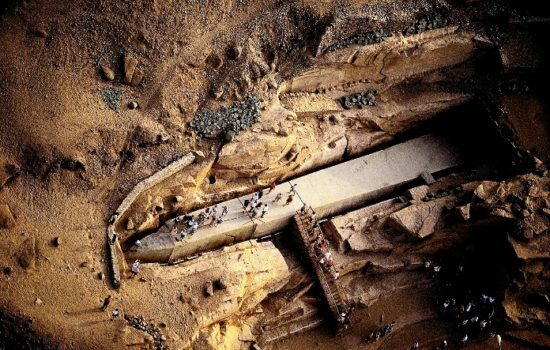 The largest known Egyptian obelisk which today can be found exactly where it was once semi-carved from the solid bedrock. It was ordered by Hatshepsut (1508–1458 BC) to complement the Lateran Obelisk. Full-day tour that takes in ancient sites, artifacts and a bustling bazaar. Ride a camel through the sand beside the soaring pyramids at Giza, then descend to the funerary complex at the Valley Temple. Go toe-to-toe with the enigmatic Sphinx and pause for lunch before visiting the Egyptian Museum. 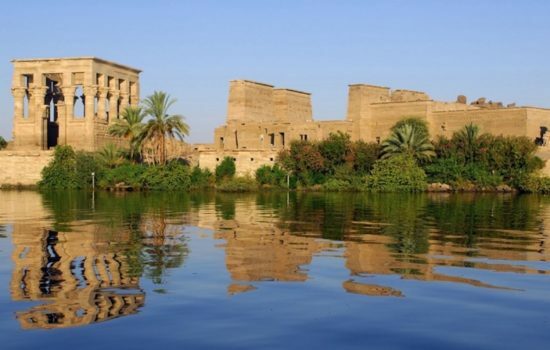 Board your ship in Aswan and visit the temples of Kom Ombo and Edfu on route downstream to Luxor. 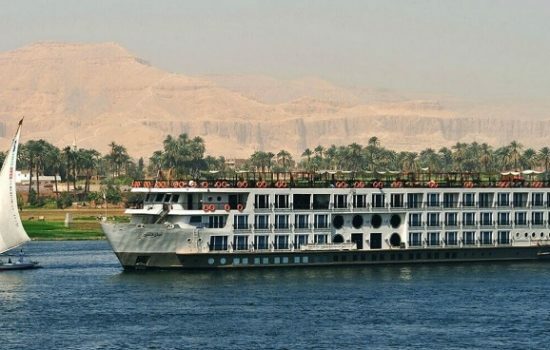 In Luxor, discover the Temple of Queen Hatshepsut, Valley of the Kings, and more, making this one of the most comprehensive of Nile 4-day cruises. All meals and three nights’ accommodation on board are included. A journey north to Kom Ombo Temple, dedicated to the crocodile god Sobek and falcon-headed god Horus. 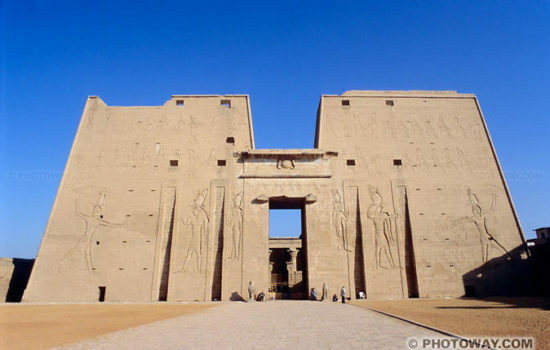 After lunch, continue to Edfu, a large cult temple to Horus. See the large pylon, court and other chambers as your guide unveils their secrets. 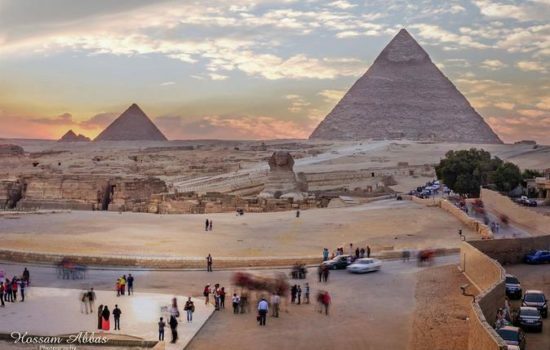 One of the world’s most breathtaking monuments, and Egypt’s second most visited touristic site. 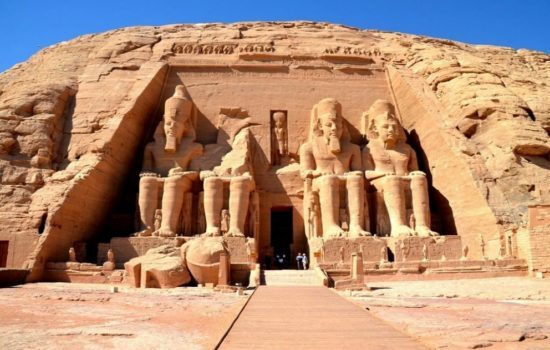 The big temple is dedicated to Ramses II and the smaller one to his wife Nefertari.